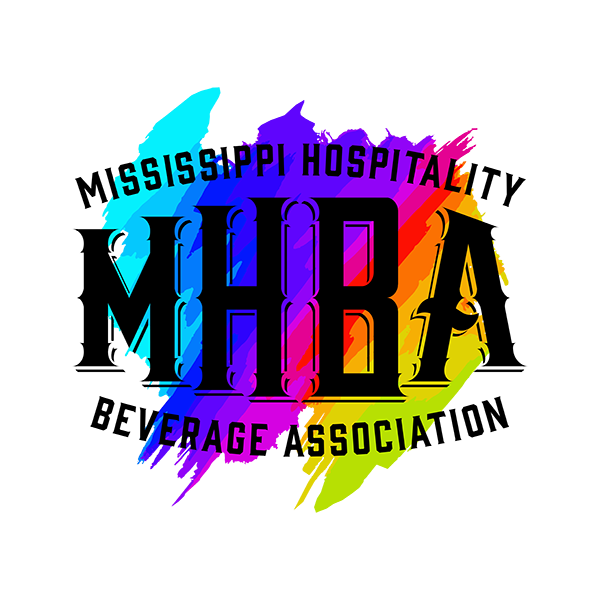 MHBA is a group of independent beverage retailers who advocate for over 600 licensees and the unsuspecting, regarding legislation; and share a common concern for the safety and well-being of all Mississippians when it comes to the selling and responsible usage of wine and spirits. 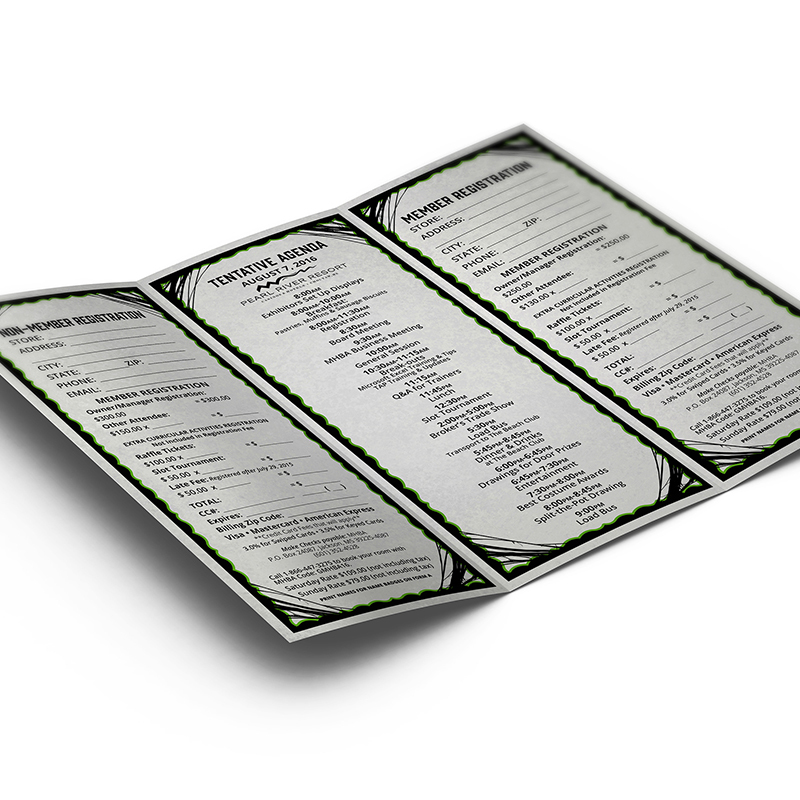 Each year, MHBA hosts a convention at a destination resort hotel featuring educational and industry speakers, food and beverage tastings, tournaments with cash prizes, membership meetings, trade shows, live entertainment, dancing, costuming, and more. 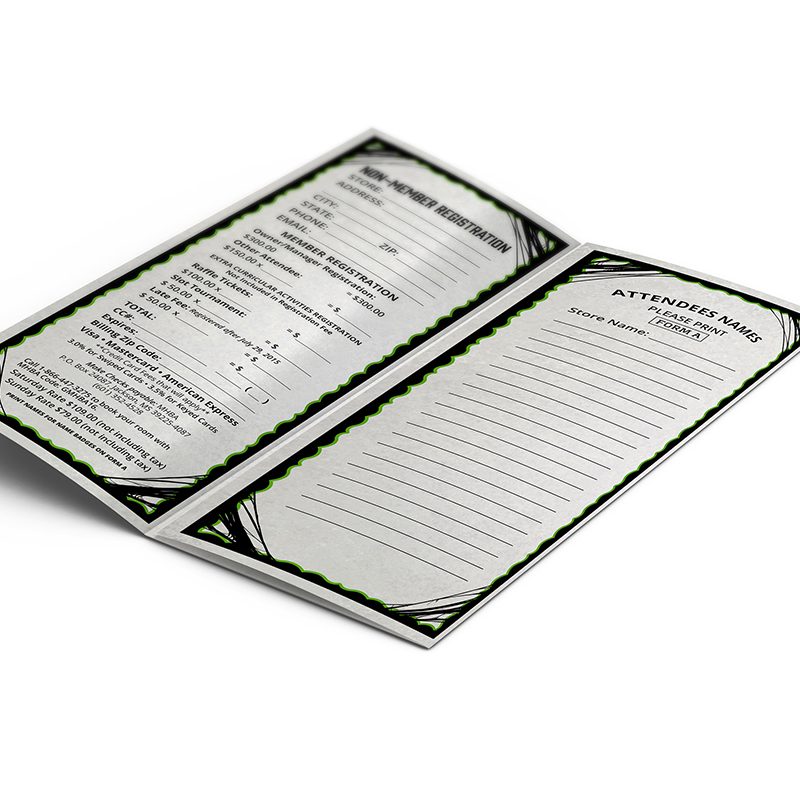 Midnight Boheme has designed the collateral since 2016 for the annual convention. 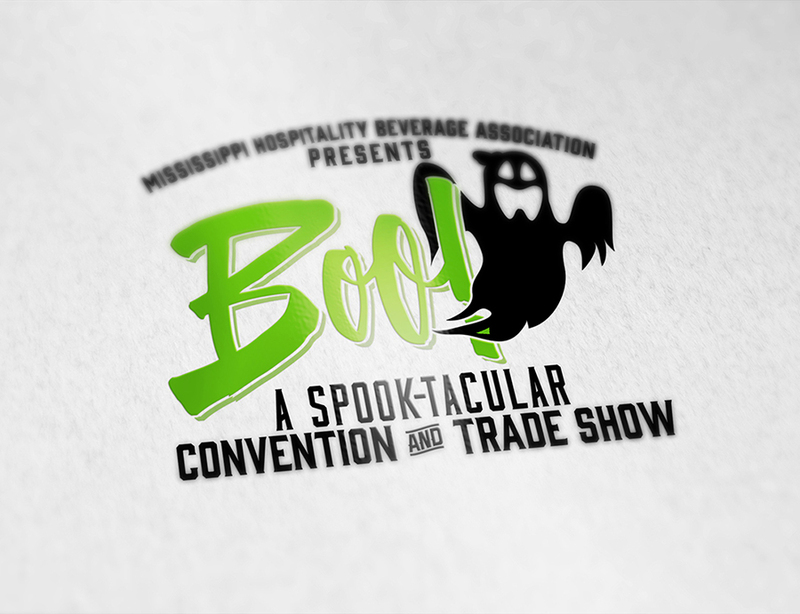 The theme of the Mississippi Hospitality Beverage Association's 2016 Convention and Trade Show was "BOO!" 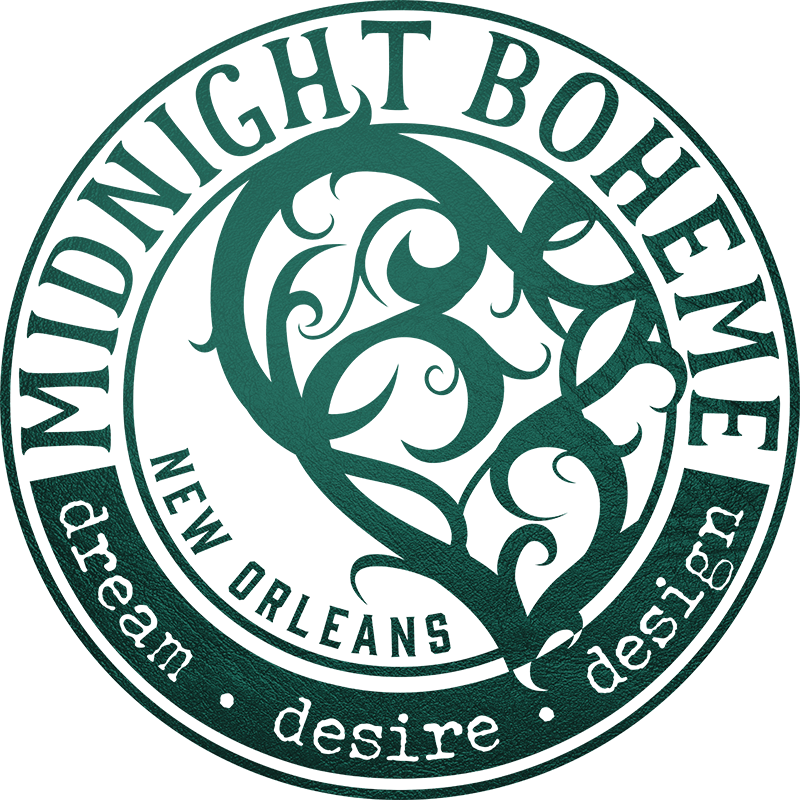 with a spook-tacular logo designed by Midnight Boheme. 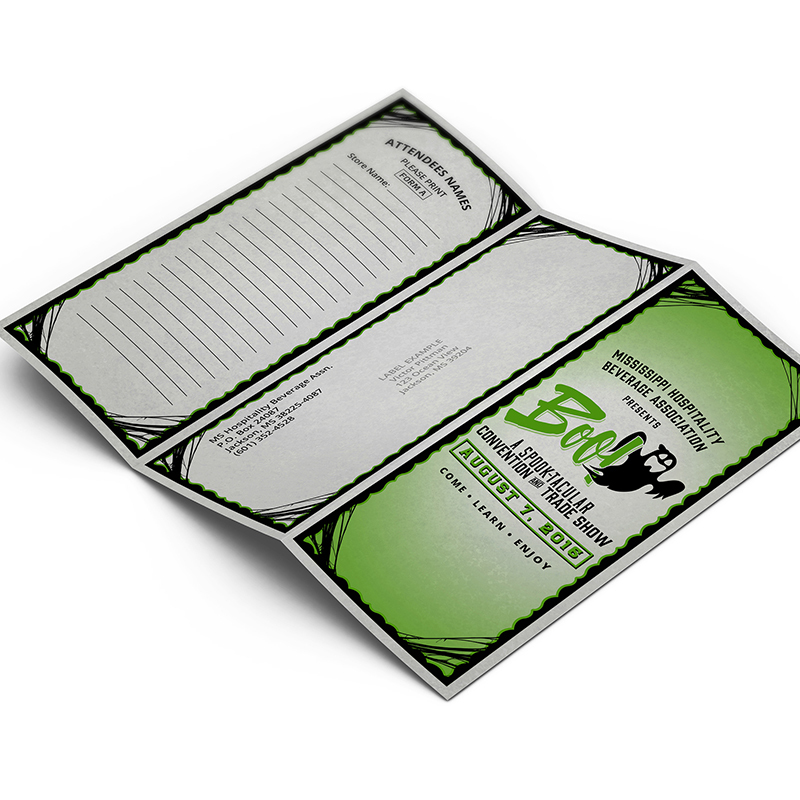 Attendees were encouraged to wear Halloween-style costumes for the convention party and enter to win prizes for best dressed. 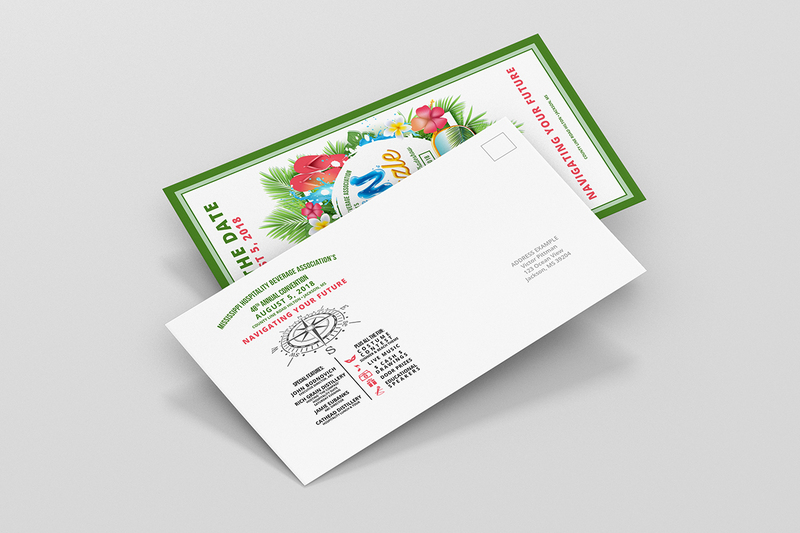 The invitation, save the date, and brochure promoted the ghostly theme with spook-tacular graphic elements. 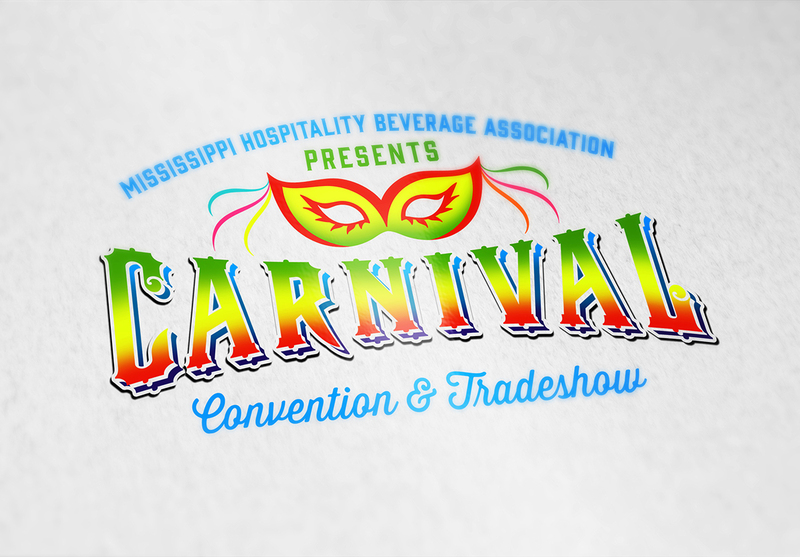 The theme of the Mississippi Hospitality Beverage Association's 2017 Convention and Trade Show was "Carnival" featuring a Rio de Janeiro-inspired logo and printed collateral designed by Midnight Boheme. 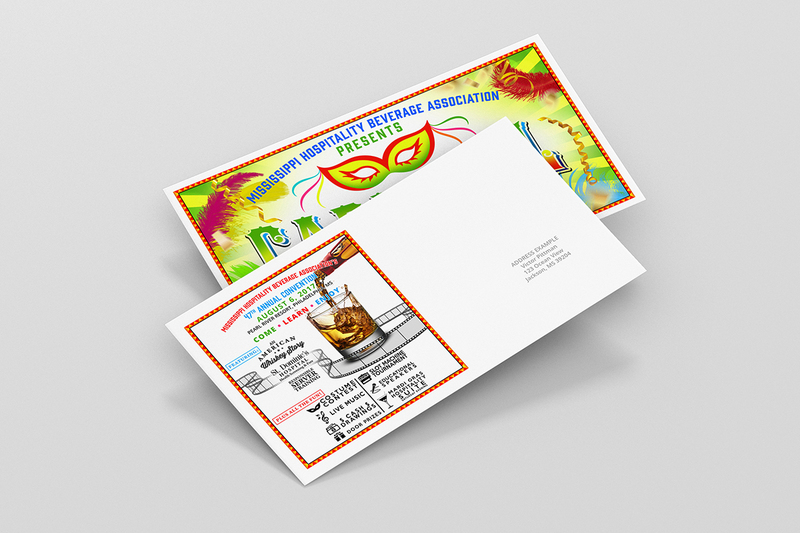 The spirit of Rio de Janeiro's Carnival blended with elements of Mardi Gras in New Orleans brought good spirits to the convention attendees as they enjoyed Pearl River Resort. 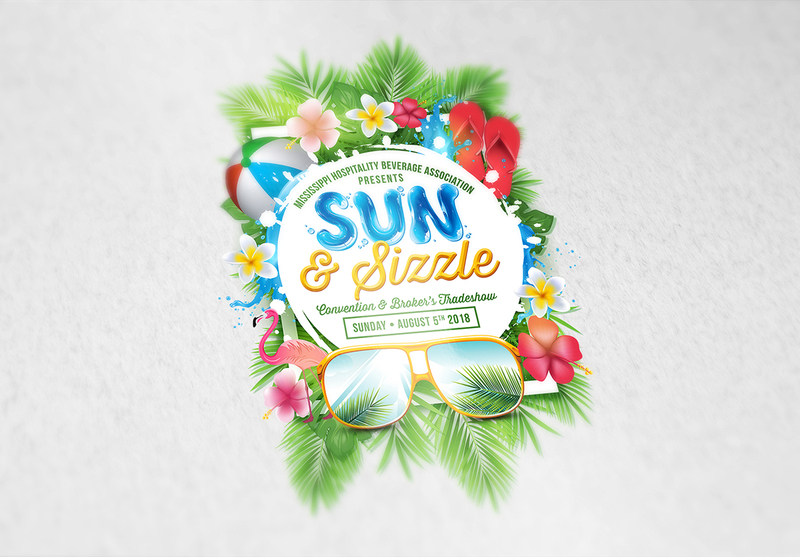 The theme of the Mississippi Hospitality Beverage Association's 2017 Convention and Trade Show was "Sun & Sizzle" with beachy, tropical graphics and a very special handcrafted logo design for all the printed collateral designed by Midnight Boheme. 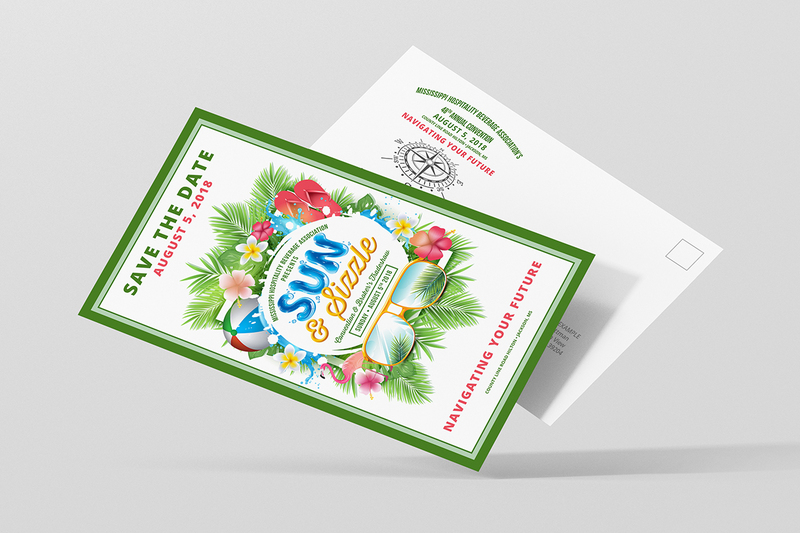 With a Floridian's motif and mirrored sunglasses, the graphic elements boasted a bright and sunny disposition for the attendees as they gathered at the Hilton Resort and enjoyed the tradeshow.